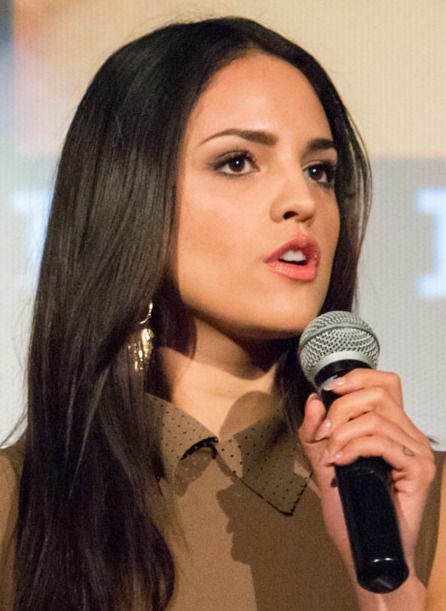 Eiza González Reyna (Spanish pronunciation: ['ei̯sa ɣon̥'sales 'r̄ei̯na]; born 30 January 1990) is a Mexican actress and singer. In 2007, she gained popularity for her debut role as "Lola" in the Mexican teen-oriented musical telenovela Lola...Érase una vez. She currently plays Santanico Pandemonium on the television show From Dusk till Dawn: The Series. Read more on Wikipedia.